All Pro Industries is your one stop shop. We provide services for any thing you may need done around the home or business. Nothing is too big or too small. 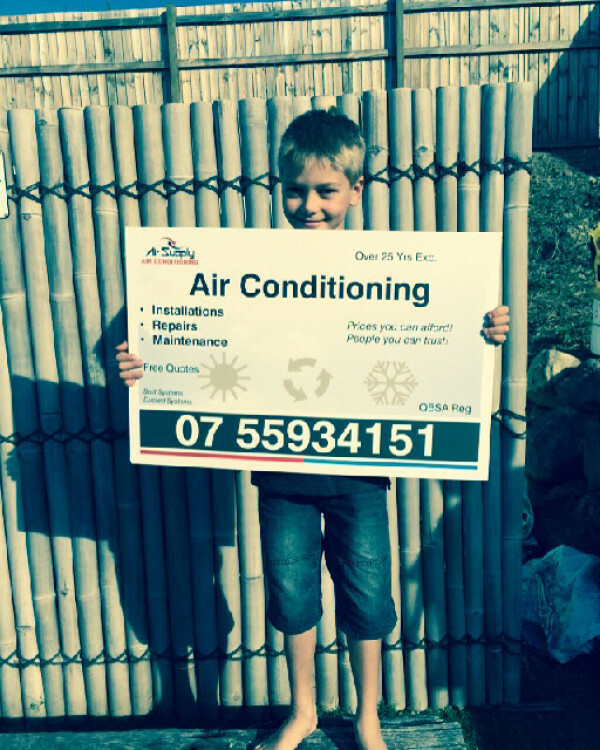 We Supply, Install, Repair, Service all Air Conditioners. No job to small, up to large commercial jobs. Work by fully Licensed Refrigeration Mechanics. 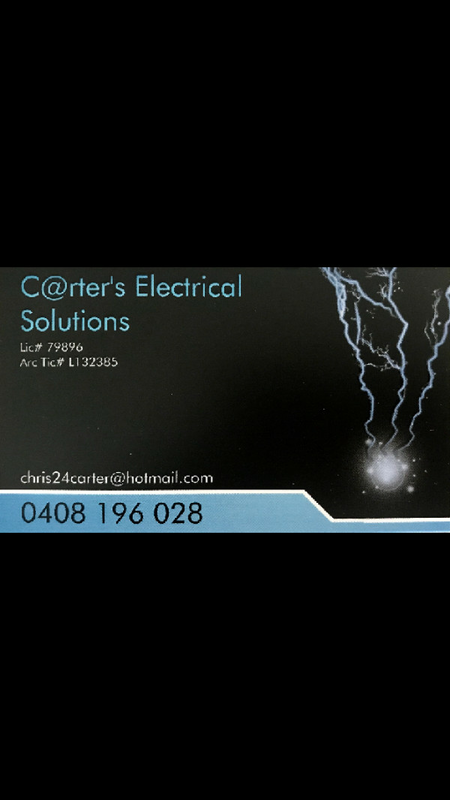 Work by fully Licensed Electricians. From there, you will have to figure out whether you should opt for an A/C with an evaporative operation or a reverse cycle mechanism. You have to pick from a split system, a ducted one, and more. Additionally, there are various brands to select from with diverse features such as its energy efficiency and noise level, value for money, ease of use, and durability. Therefore, it is best to engage professional air conditioning unit services in Runcorn, QLD with experience when it comes to the air conditioner components.